Give your sellers a support feature on their store. It’s time to deal customers like a Pro! 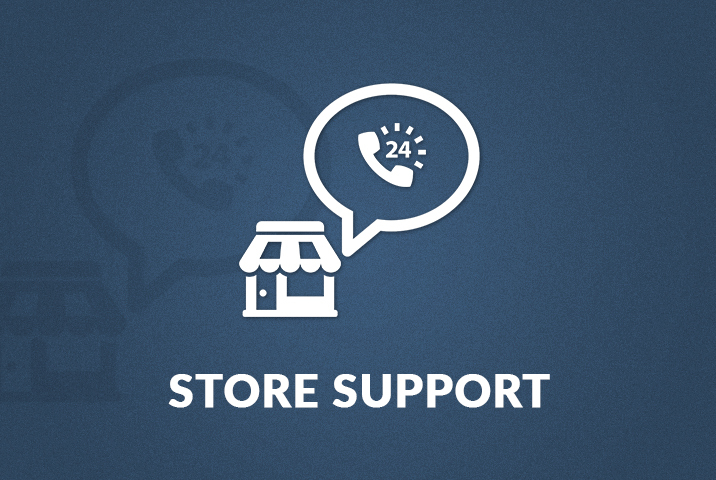 Get all the support features at the convenience of your frontend with Store Support add-on.